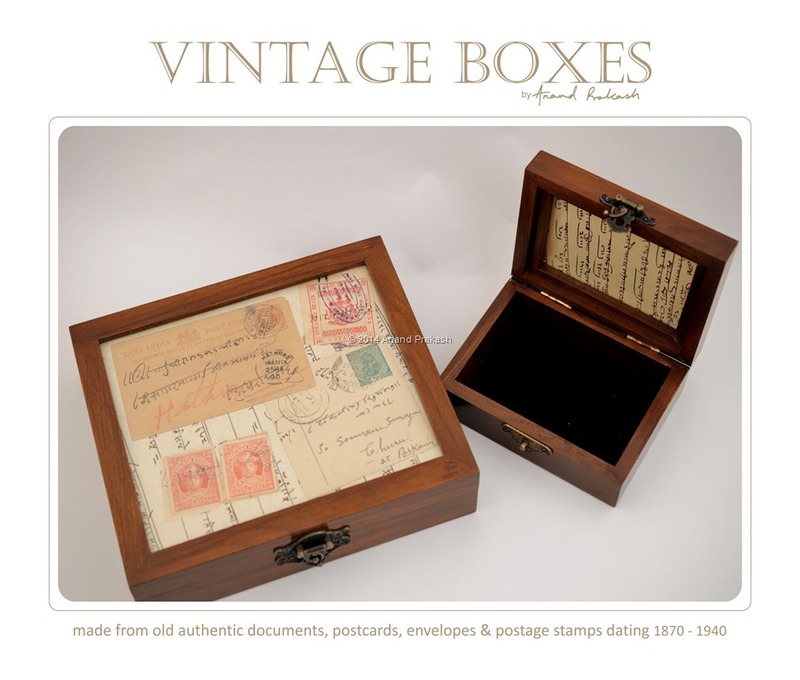 This entry was posted in Whats New and tagged Anand Prakash, Collectible Box, Vintage Box, Wooden Box. Bookmark the permalink. How much do these vintage boxes cost. And are they available online.